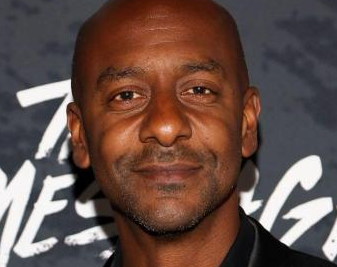 African-American-skewed cable channel BET has appointed Stephen Hill to a new role as president, programming. Hill is currently the Viacom Media Networks-owned net’s president, music programming and specials, where he has been responsible for shows such as the BET Awards, Black Girls Rock and Celebration of Gospel. He was also part of the team that launched BET reality series Real Husbands of New York. In his new role, he will lead all original programming and specials, reporting to BET chairman and CEO Debra Lee. He will remain based in New York. Hill was previously director of music programming at another Viacom channel, MTV. In September, Pete Danielsen was named executive VP, programme planning, scheduling and acquisitions, while Kay Madati became EVP and chief digital officer at BET Digital.